A LITTLE SWEET. A LITTLE SALTY. A LOT AMAZING. 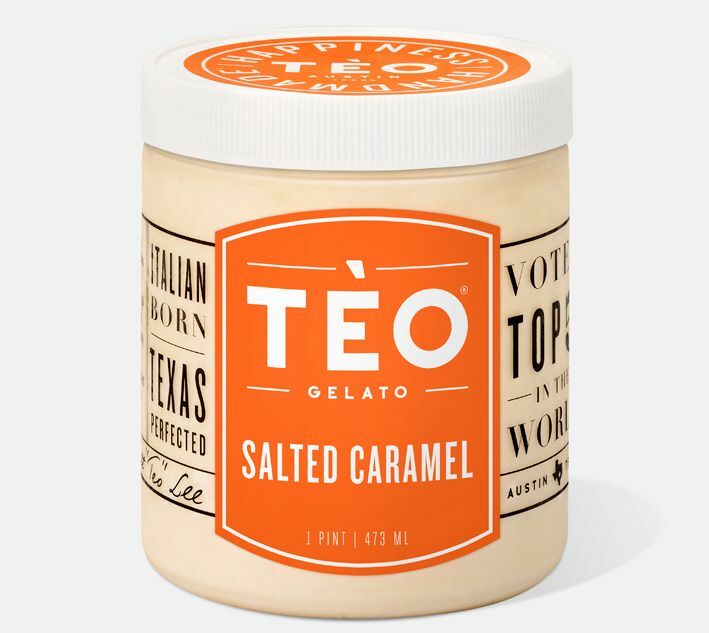 What makes our Salted Caramel different than the rest? To start, our homemade and handmade base, mixed daily with only the most natural ingredients, never additives or corn syrup. Then, it’s adding in a little Tèo creativity. Our Salted Caramel mixes tangy caramelized goat’s milk with sea salt for the perfect balance of salty and sweet in every spoonful. 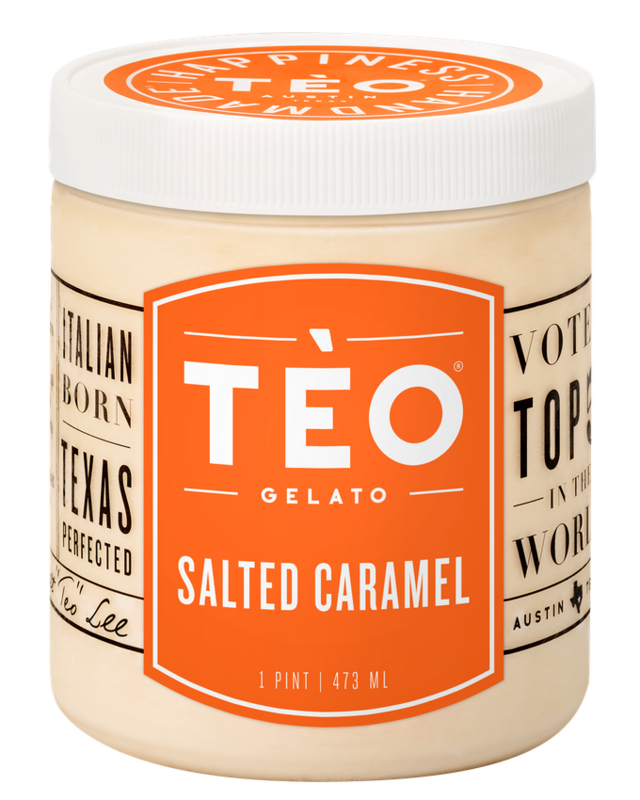 With so much, care, quality and creativity in every pint, it’s no surprise that Tèo Gelato earned the top prize in H-E-B’s Quest for the Best in 2015. INGREDIENTS: Milk, Sugar, Cream, Cajeta (Goat Milk, Sugar, Glucose), Nonfat Dry Milk, Dextrose, Sea Salt, Locust Bean, Guar Gum.